Whether you are paying for college yourself or getting help from family members, college is an expensive endeavor for everyone. Here are some often-overlooked ways to consider when paying for higher education. Ideally, a tax-advantaged 529 account is opened for a young child, so the savings can accrue over time. 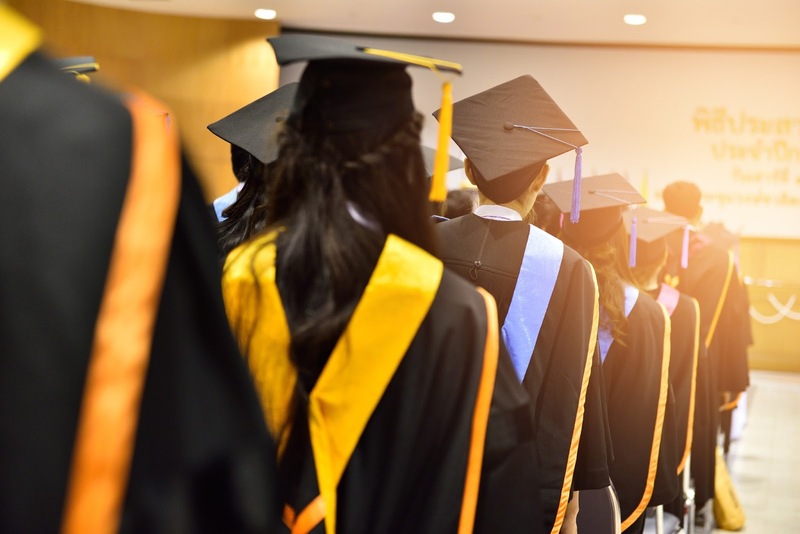 While this is an attractive option for families with younger children, experts say it's still worth opening a 529 account even if your student is already in high school. The Free Application for Federal Student Aid, commonly known as the FAFSA, is the key application to determine college financial aid. Filling it out not only unlocks access to federal aid such as student loans or the Pell Grant, but many institutions also use this form to determine their own need-based financial aid awards. Colleges, especially private institutions, might be willing to increase a financial aid package based on a reevaluation of need-based aid due to a change in income or a special circumstance, financial aid experts say. In some instances, institutions may even increase merit-based aid to entice a student to enroll. Joining the military offers incoming college freshmen an alternative to the more traditional means for defraying costs. The Reserve Officer Training Corps (“ROTC”) turns everyday college students into military cadets, promising not only a guaranteed job as a commissioned officer upon graduation, but also considerable financial help as a student. Work-study programs give some students a nice source of income while they are in school. The federal government’s work-study program is the one most widely used by students. Universities like this program because the federal government covers half of the wages that the students are paid. While the pay isn’t great, many students like work-study because the jobs are actually pretty good and offer hands- on work experience. In addition, the universities that employ them generally understand when students need to take time off for class and study. Scholarships can be one of the most underutilized sources of financial aid for college. Many students don’t bother applying because they think they don’t have a chance in winning. The key to getting scholarships for college is to apply, and apply often! Prospective college students should also ask different local organizations if they grant college scholarships. For instance, Community Financial offers scholarships each year to student members. This year we will award 19 students with $1,200 scholarships in memory of Ron Carlson, Margaret Dunning, and George Lawton, all of whom epitomize the credit union's "People Helping People" philosophy. If you are a current student member or know someone who is be sure to check out our complete guidelines and application criteria at cfcu.org/scholarships. Taking the time to do your research and explore funding options could reduce the total amount needed through student loans. Just remember that every amount helps when you are paying for your education!